Bahktale Dromensa (Happy Roads) - Balkans, let's get up! We want to create an alternative space for people to think in an open-minded way and learn more about the Roma community in Bulgaria. 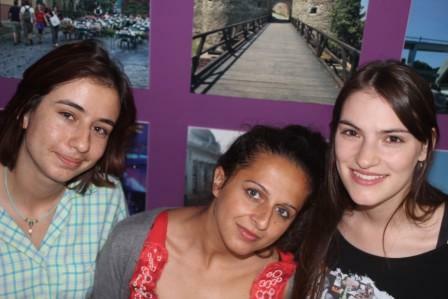 The project aims to attract a large and diverse range of participants, Roma and non-Roma, to interact with each other and break the stereotypes by organizing in Sofia a photo exhibition with positive stories in relation to the Roma community from across the country and an event with interactive theater, talks and discussions about Roma history and culture.